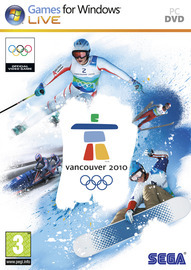 Compete in four spectacular venues where you can take center-stage at Vancouver 2010.Vancouver 2010: The Official Video Game of the Winter Olympic Games (Vancouver 2010), SEGA will capture what makes the Olympic Games special by absorbing the adrenaline rush and the athletic drama of the 2010 Winter Olympic Games into a videogame. 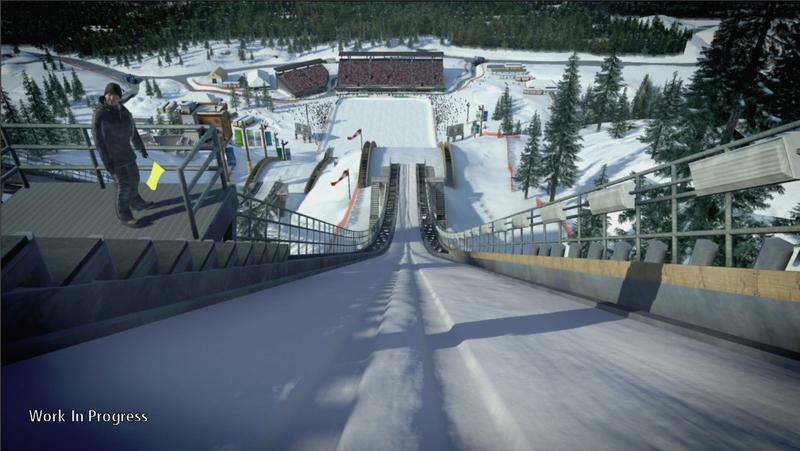 Vancouver 2010 will feature uncanny realism with fully rendered models of the actual Olympic arenas where competitions take place as well as the surrounding cityscape of Vancouver Canada. Players will strive for national pride as over 20 countries are represented in Vancouver 2010 with 14 different sporting events to participate in. 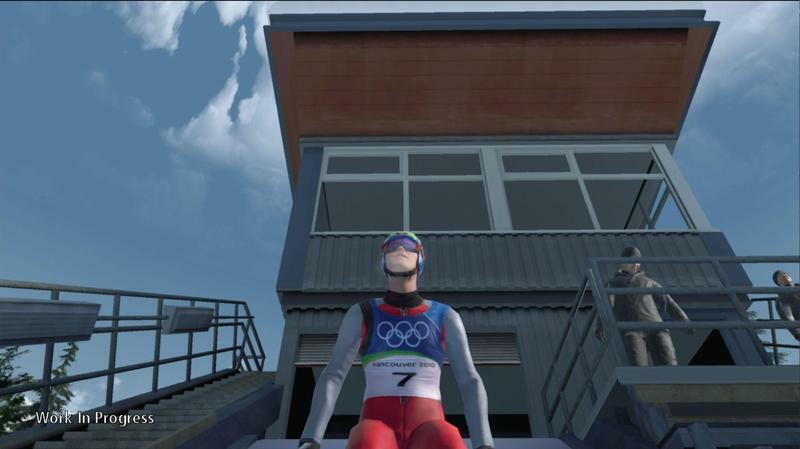 Players will also have the ability to compete against others online and compare scores on online leader boards; truly capturing the international competitive spirit of the Winter Olympic Games. 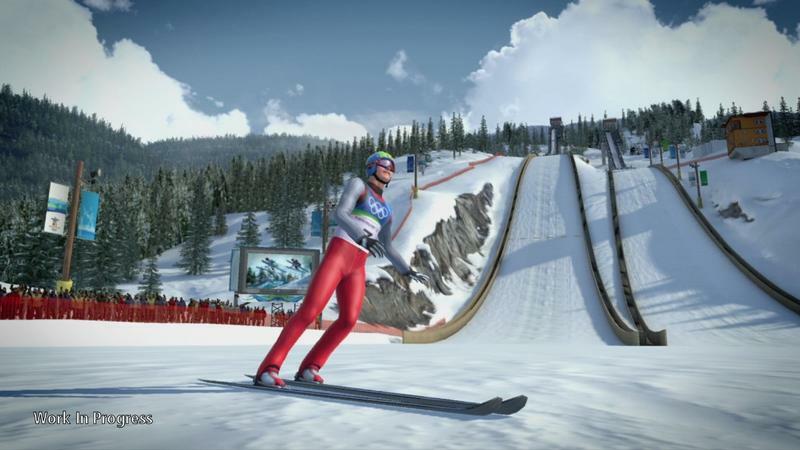 14 of the premium Winter Olympic events to take on: Giant slalom to short track speed skating, freestyle snowboarding and more! 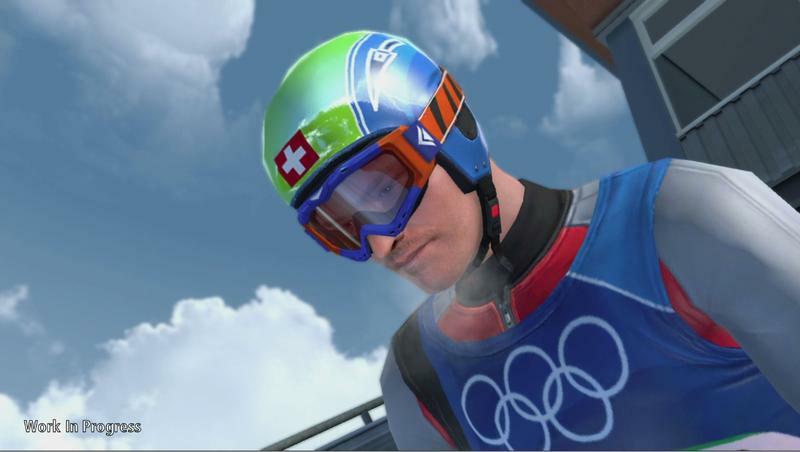 Challenge Mode offers a different way to fine-tune your skills. Outrun the avalanche, beat the blizzard and many more. 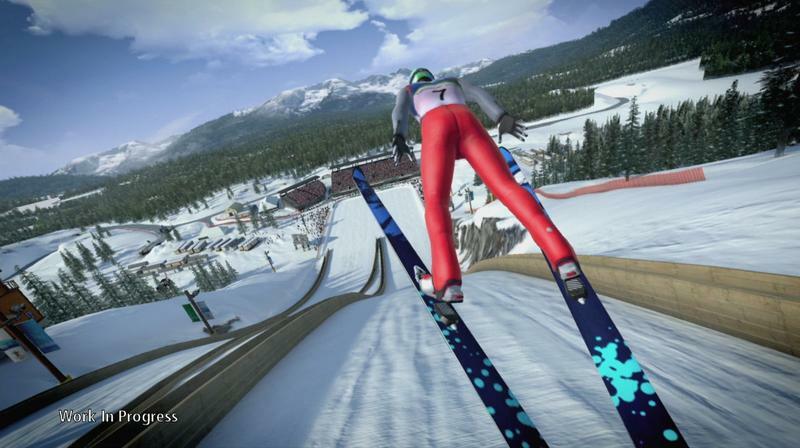 Take your snow boots online: set a new world record and see if anybody can knock you off the top of the leader-board in competitive online play. 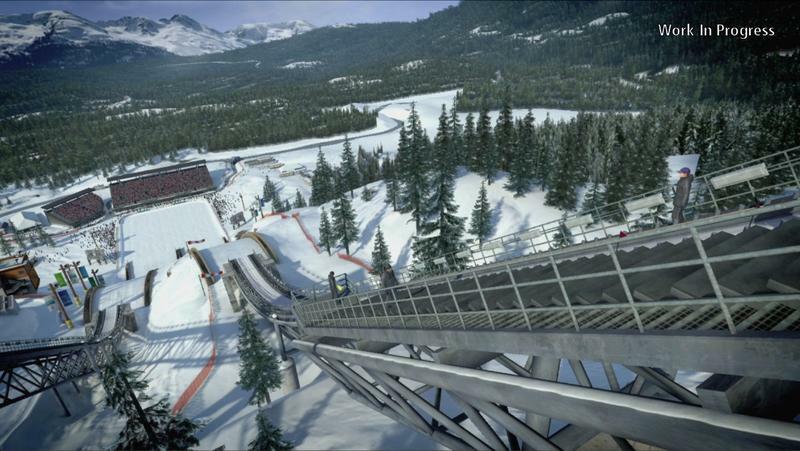 Pick the events you want and play with your friends for the ultimate in Winter Olympic bragging rights in Competition Mode.